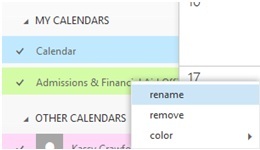 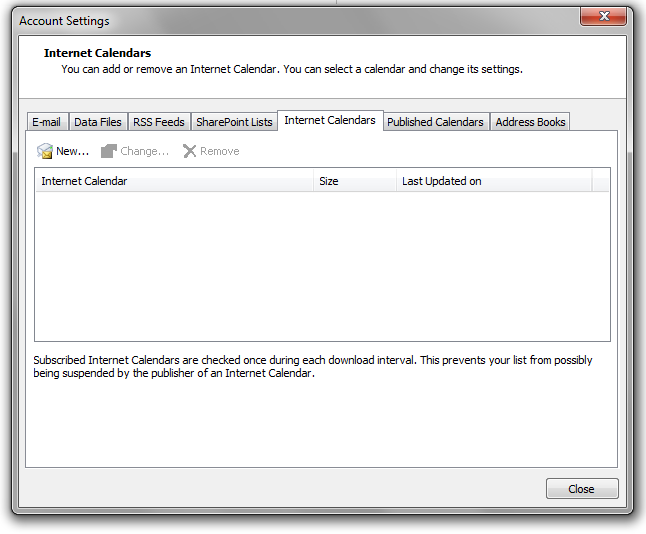 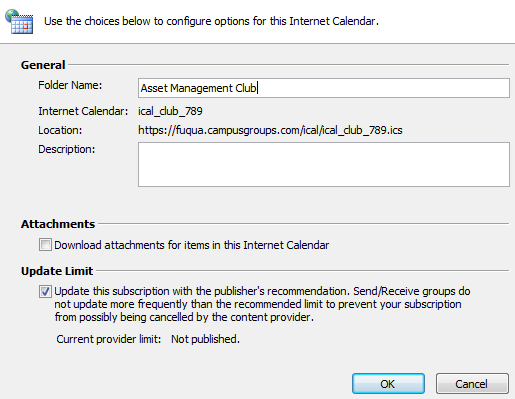 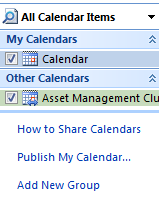 Export the iese.edu calendars to a number of "ICS" supported calendars including Google Calendar, Outlook, iCal, etc. 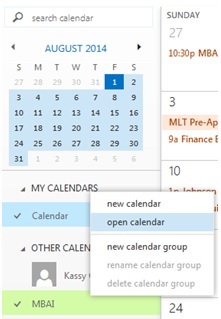 The CampusGroups calendars feeds are updated every time an event is added or updated. 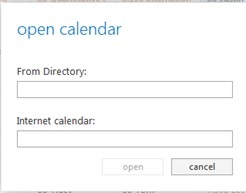 2) Open a new tab in your browser and go to outlook.com for iese and sign in with your NetID and password.